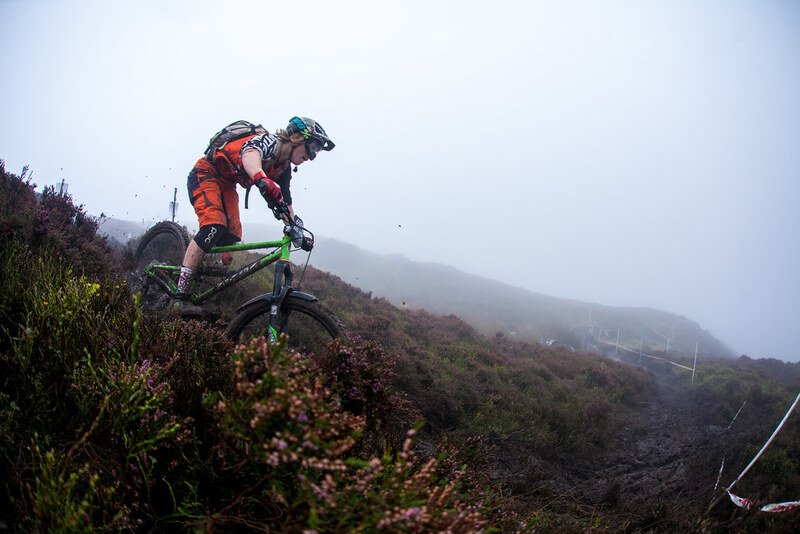 Ard Moors is an enduro race on the edge of the North York Moors National Park. 5 stages and 35km 2500m of combined climbing and descending. This year Ard Moors really lived up to its name. It was well 'ard. Practice had many riders worried about the muddy conditions, then the downpour of rain that evening meant that many riders decided against it. Many people that did attempt to ride it didn't finish. Our development squad rider Wes did us proud and slipped and splashed his way round to the finish! Nice one Wes!